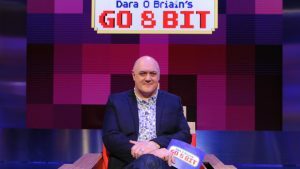 Retro Gaming TV Show Go8Bit Renewed for 2 More Series. Giving it the full program title Dara O’Briain’s Go 8 Bit is essentially a handful of celebrities having a laugh with both old and new video games. It is better than Games Master ever was, even though Dave has tried to emulate the late great Patrick Moore’s giant floating head by having Dara as host with his giant head*. Actually the format of the show owes more to the team captain Steve McNeil’s Wifi Wars live interactive video game show. 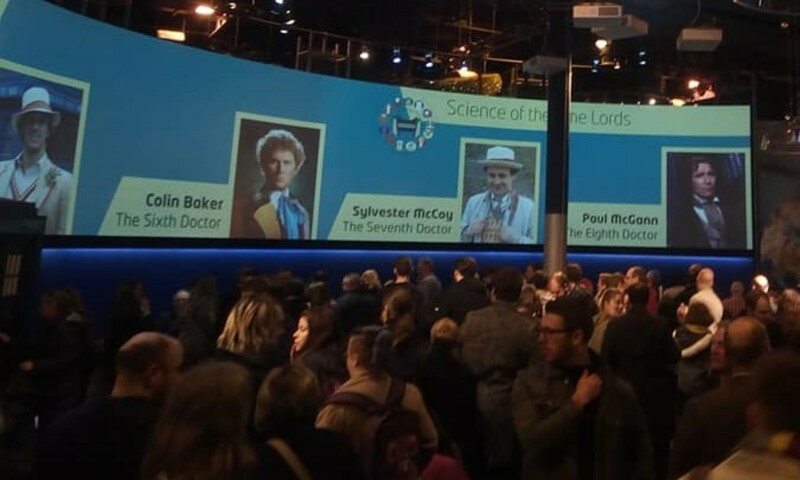 First broadcast in September 2016 series 1 saw a great following quickly evolve and there are many happy people now that two more series have been commissioned. The second and third series of Go 8 Bit will see a boost to ten episodes per series. The first new episode will happen sometime in 2017, keep posted for details. Host Dara O Briain will be returning alongside team captains Steve McNeil and Sam Pamphilon. Resident gaming expert Ellie Gibson will also be returning. DAVE the TV channel has actually become SciFind’s TV channel of choice in 2016. After their successful relaunch of scifi comedy Red Dwarf and their new commissions such as Dave Gorman’s Modern Life is Goodish, and the much shorter titled Taskmaster, there is much more to DAVE now than being a repeats channel.